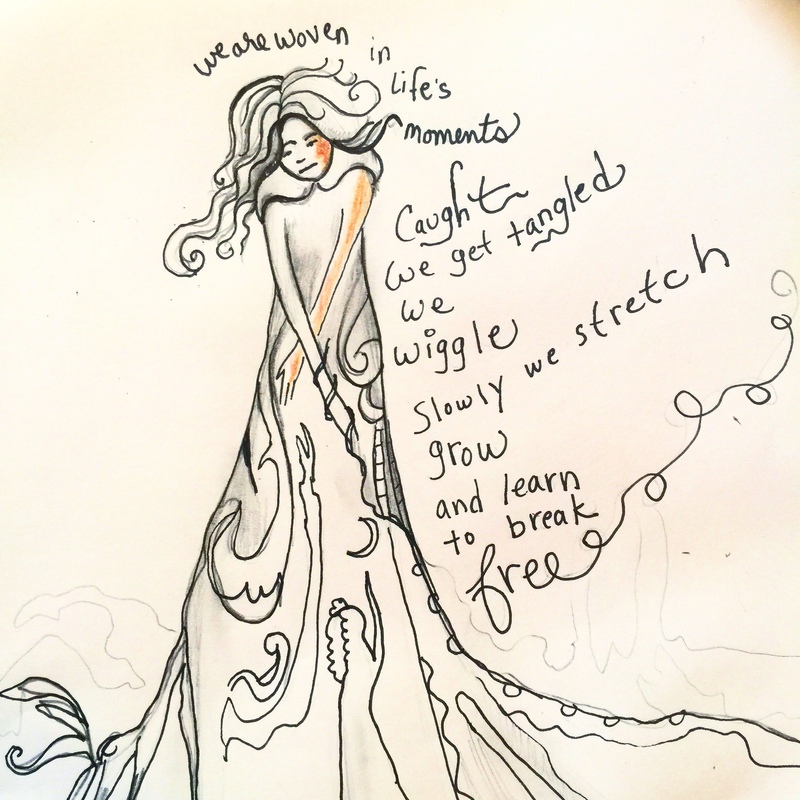 This entry was posted in Uncategorized and tagged #ced2015, #draw, #imagery, #inspireeveryday, #jensimaginings, #life, #pencil, #poem, #words, pen, sketch. Bookmark the permalink. Thanks for you kind words much appreciated! Makes me happy! Boy, this is evocative. Your art has been so expressive lately. Are you receiving guidance, or is this just coming straight from your soul? Either way, well done!